The model industrial village of Port Sunlight was founded by the soap manufacturer W. H. Lever (later Lord Leverhulme) in 1888 for the factory workers of his firm of Lever Brothers. The village was acclaimed from the first as exemplifying the best in English town planning and house design, and greatly influenced subsequent industrial villages such as Bournville, and the garden city movement more generally. This guide considers the village in its historical context, with particular emphasis on the planning and architectural aspects. 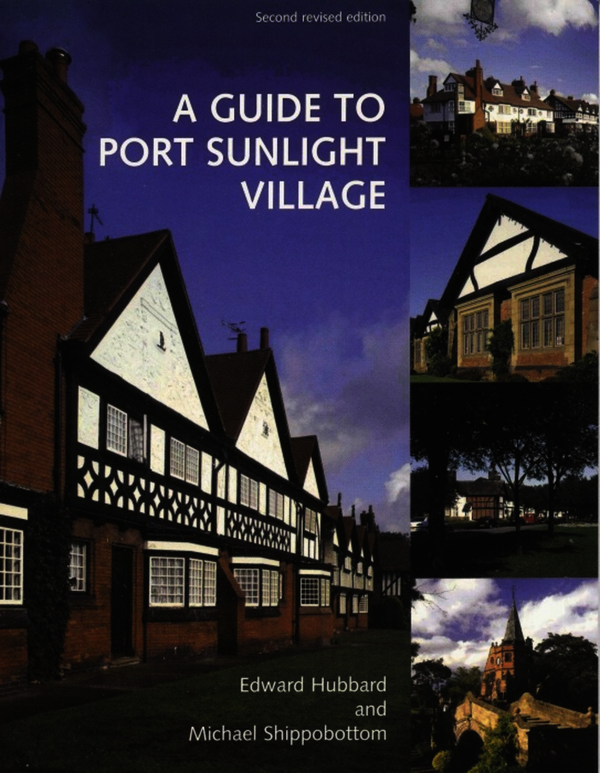 It explains the social and visual significance of Port Sunlight and the reasons for its being unique in the history of town planning, as well as looking at the way its development was influenced by changing fashions in civic design. The relevance of Lever’s own character and interests – his social conscience, his love of art and beauty and his architectural enthusiasms – is also examined. Two tours, one for pedestrians and one for car drivers, which include and describe the most significant buildings of the village, are an additional feature of the guide. Edward Hubbard FSA (1937-1989) was an architectural historian who assisted in the compilation of several volumes in the 'Buildings of England' series produced by Penguin Press. He was co-author, with Sir Nikolaus Pevsner, of the 'Buildings of Cheshire' (1971), and wrote the 'Buildings of Clwyd' which was published in 1986 as well as a biography of John Douglas, the Victorian Cheshire architect. Michael Shippobottom has over 35 years’ experience of working with historic buildings and has worked on many major buildings of national importance, including Windsor Castle, Royal Botanic Gardens, Kew, and Westminster World Heritage Site. Michael lectured in the Victorian Society Winter Lecture Series 2012–2013, was guest speaker at the 2014 National Conference of Gardens Trust and was a lecturer at Port Sunlight as part of 125 years foundation celebrations in 2014.